The Regional District of Nanaimo has developed a wide variety of solutions for garbage disposal, food waste collection, and recycling. 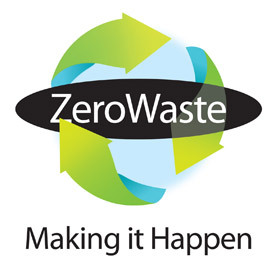 Some of our most successful programs have been years in the making to ensure the next step in meeting Zero Waste targets can also meet the needs of our growing communities. Here you'll find information on a variety of new and ongoing programs that help make the RDN a nationally recognized leader in Solid Waste services.